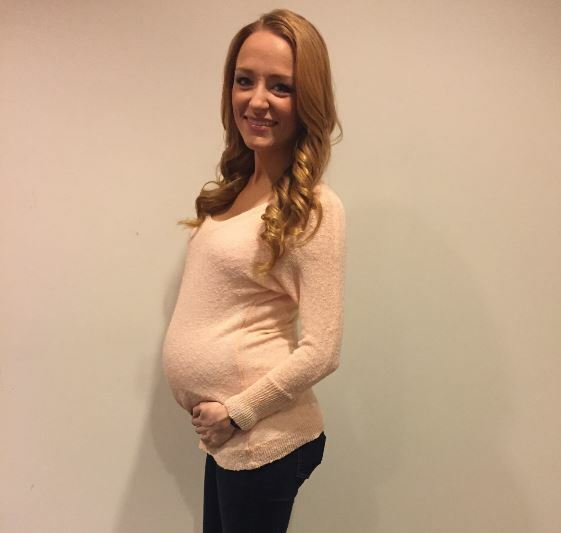 Maci Bookout Gushes Over Newborn Daughter! ‘Teen Mom OG’ star Maci Bookout gave birth to her second child, a daughter, on May 29th of 2015. Now baby Jayde is 2 weeks old and giving her mom many sleepless nights. However that’s not keeping Maci from enjoying every second of having a newborn again. She’s been gushing on Twitter about her new baby girl. Here is what she’s been saying! Still no photos of baby Jayde online yet but I’m sure we will see a magazine spread coming very soon! Previous Previous post: Catelynn & Tyler Finalize Their Wedding Plans!